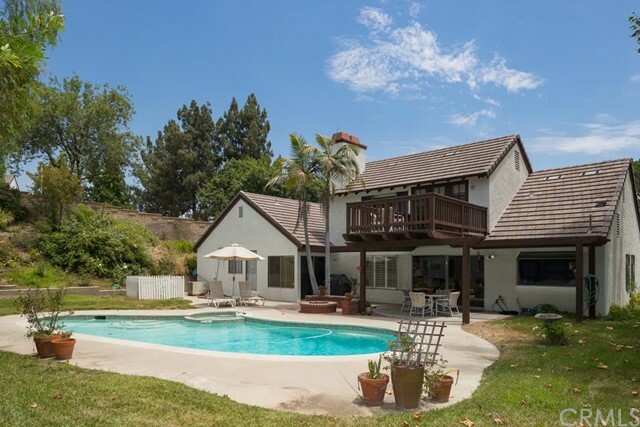 Just Fell Out Of Escrow! 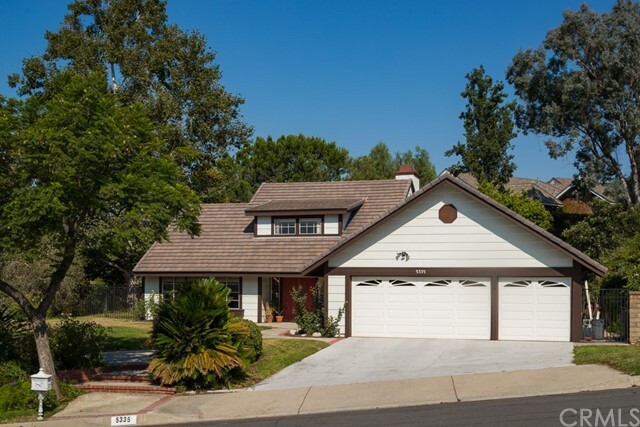 Fabulous Neighborhood Surrounded by $1,000,000+ Homes**Price Reduced Below Comps*This Home is in Very Clean Condition*Perfect for Contractor to Make This Your Dream Home*Sellers Very Motivated! 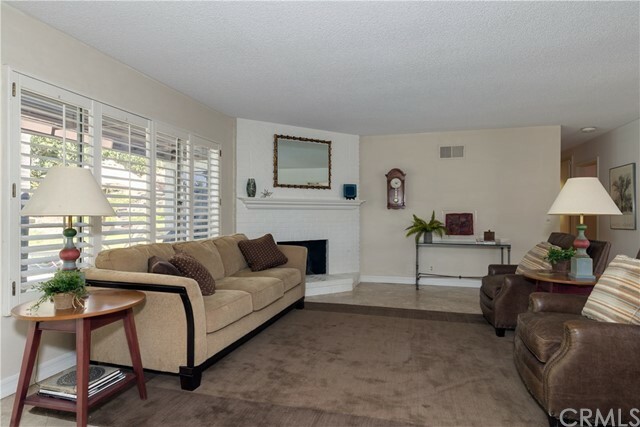 Don’t Miss This Opportunity To Purchase a Home in this Incredible Neighborhood. 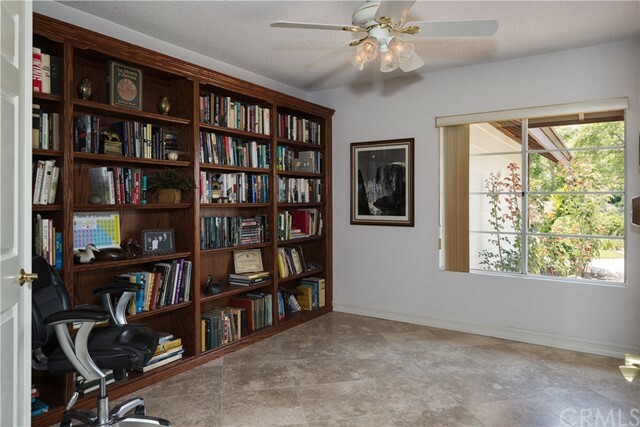 Located in the heart of Yorba Linda, this 2550 square foot single story home is ideally situated on over a 16,000 SF lot. 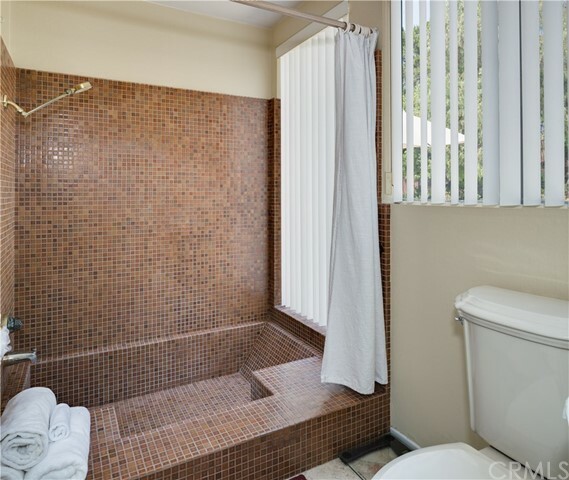 This unique location provides the ultimate in privacy while enjoying views of the surrounding hills and city lights. 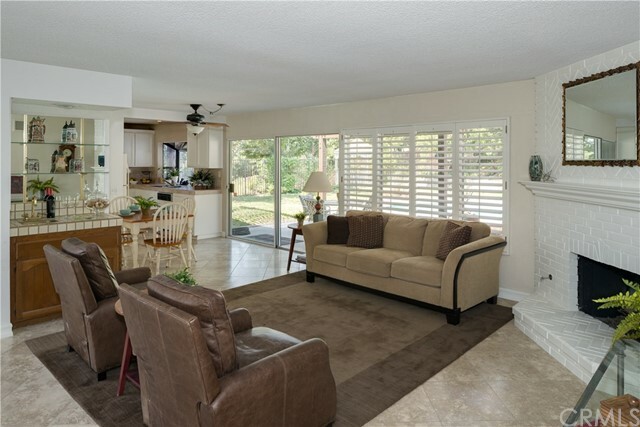 This neighborhood of homes is zoned as Residential Estate allowing for multiple options to build a workshop, in-law quarters etc. 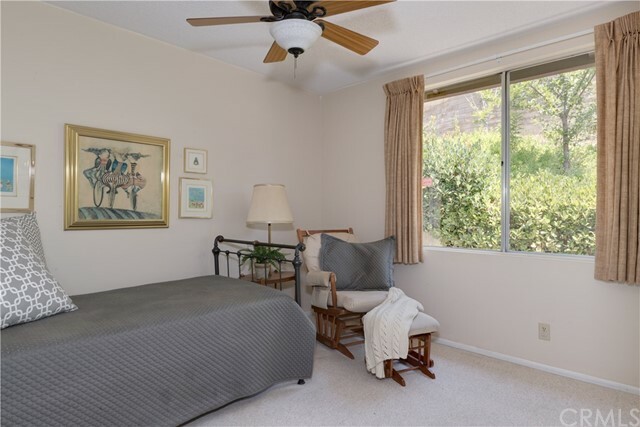 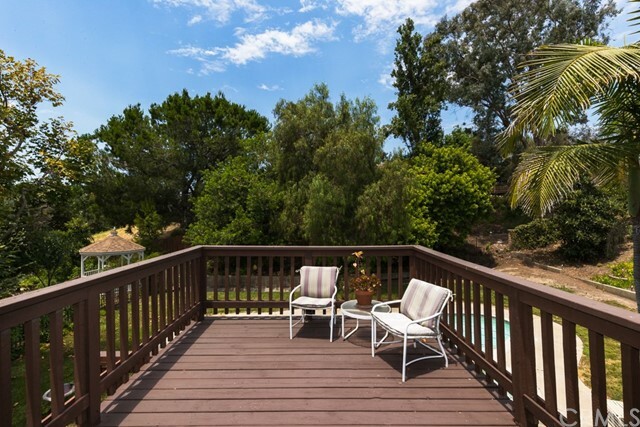 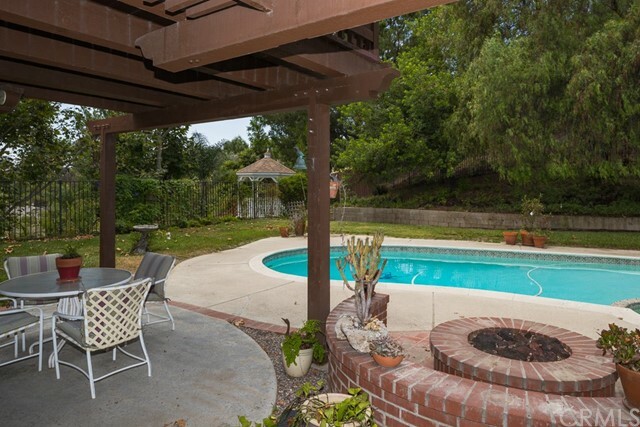 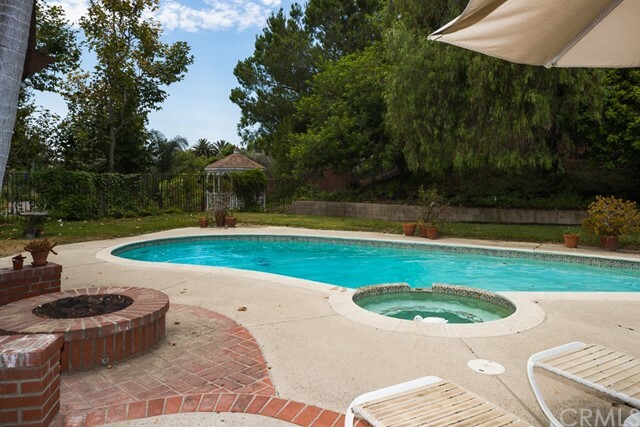 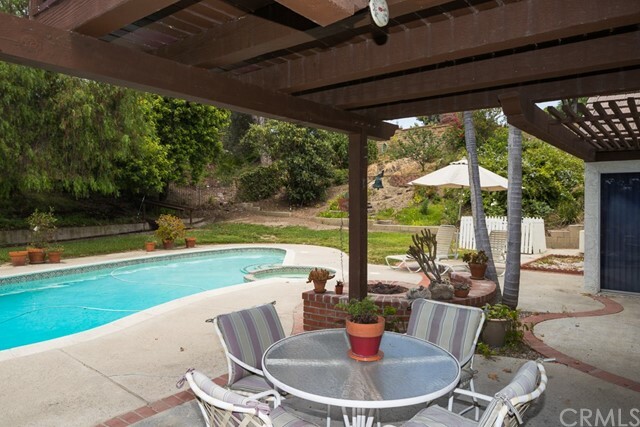 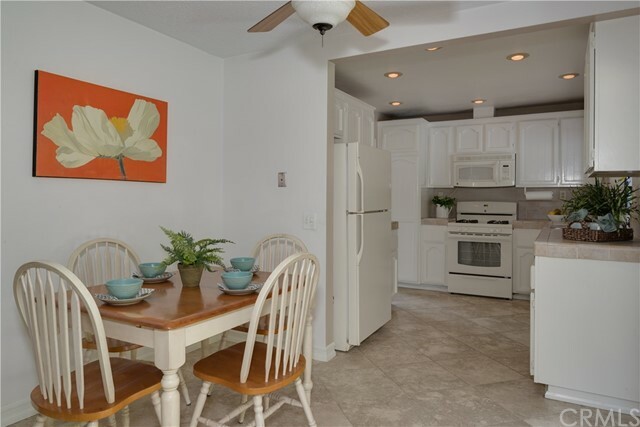 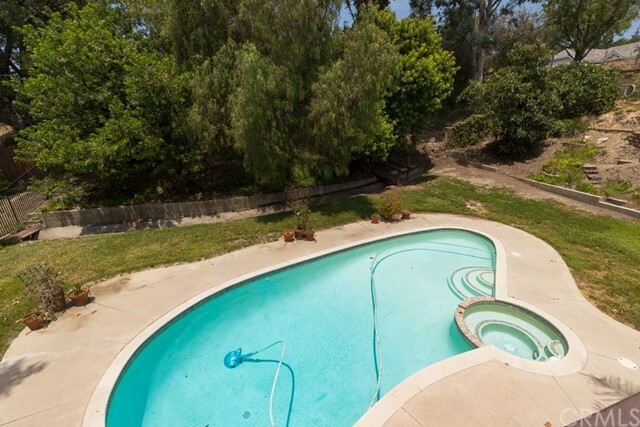 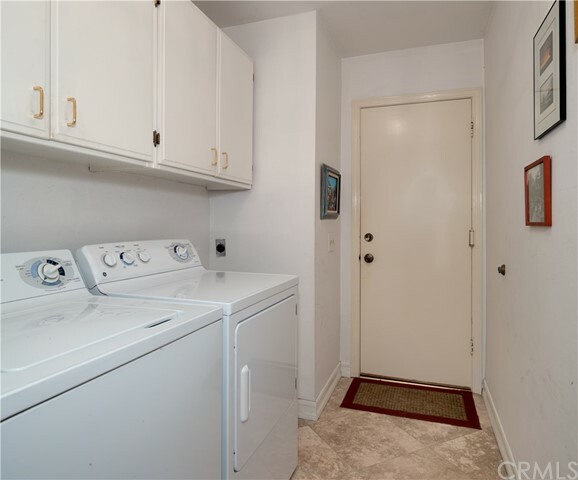 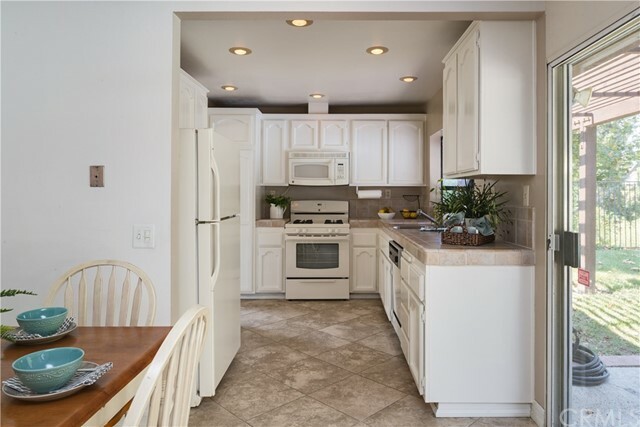 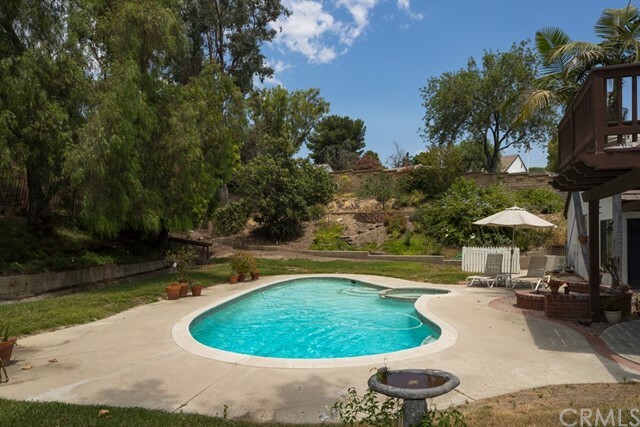 * Buyer To Verify With City of Yorba Linda* 4 Spacious bedrooms, 2 bathrooms, large loft/bonus room with a fireplace & Outdoor Deck* Sparkling pool & spa, 3 car garage & possible RV parking. 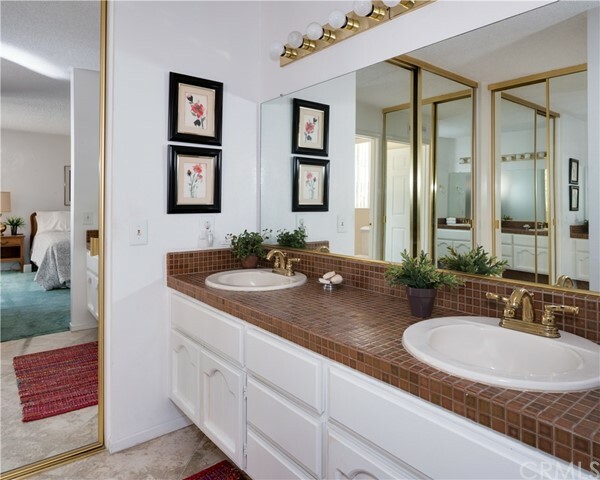 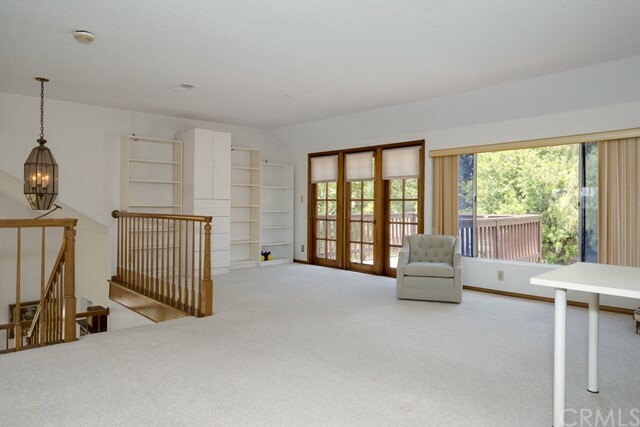 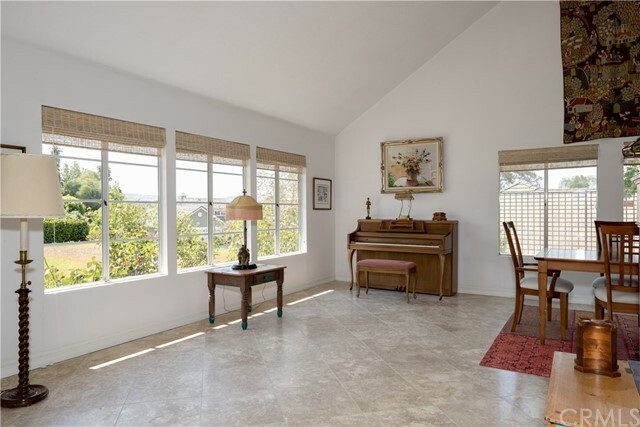 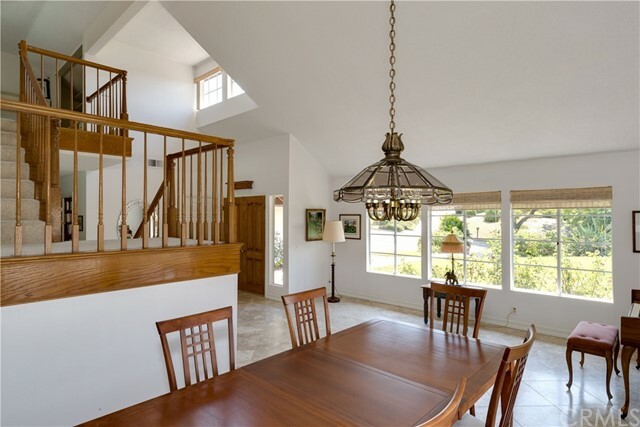 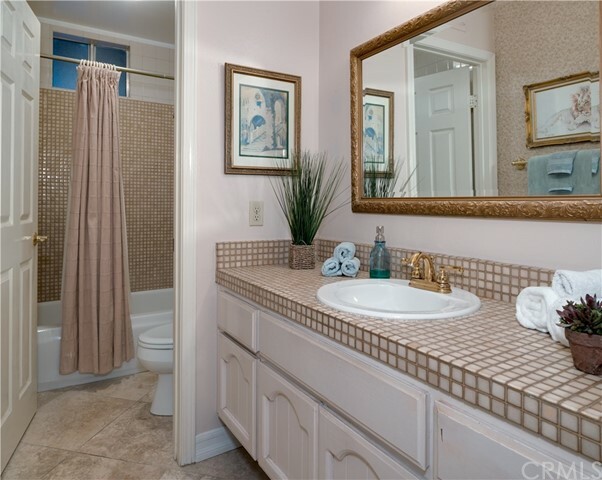 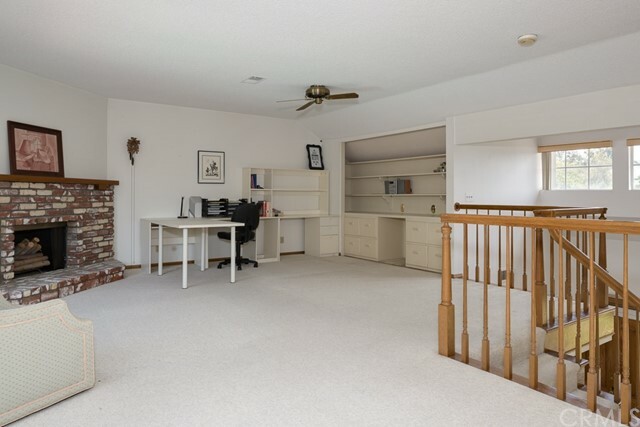 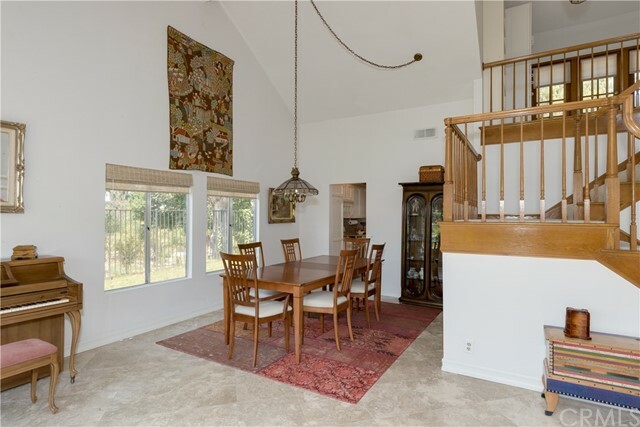 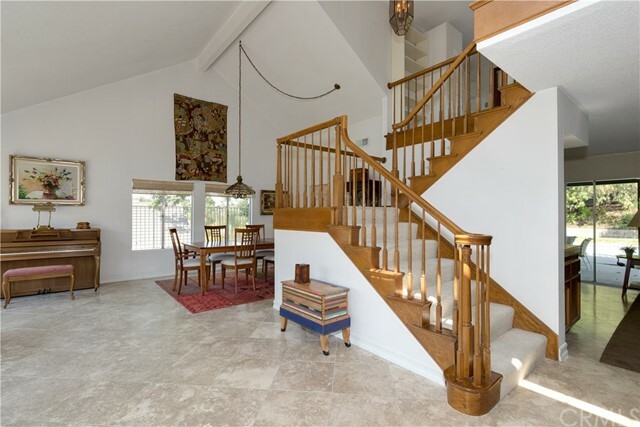 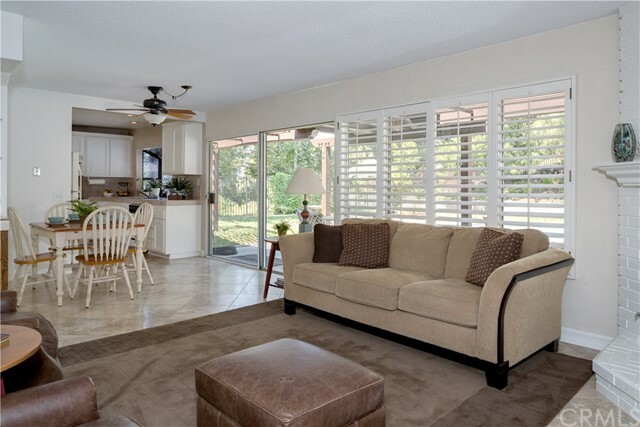 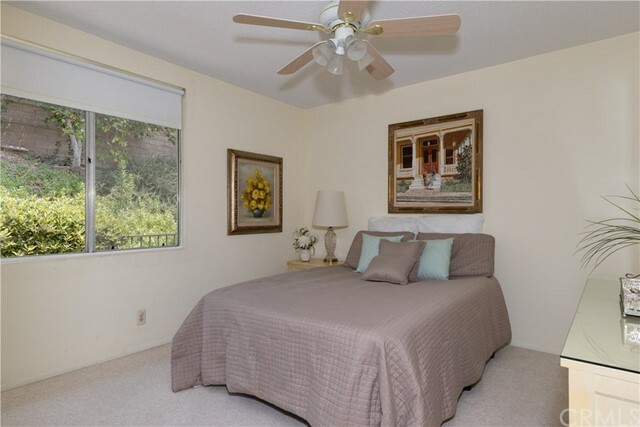 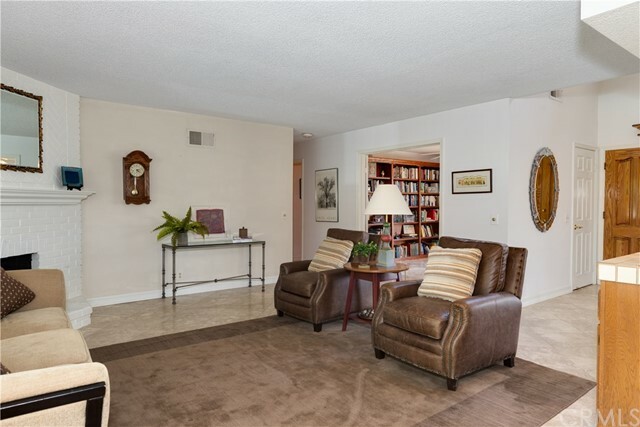 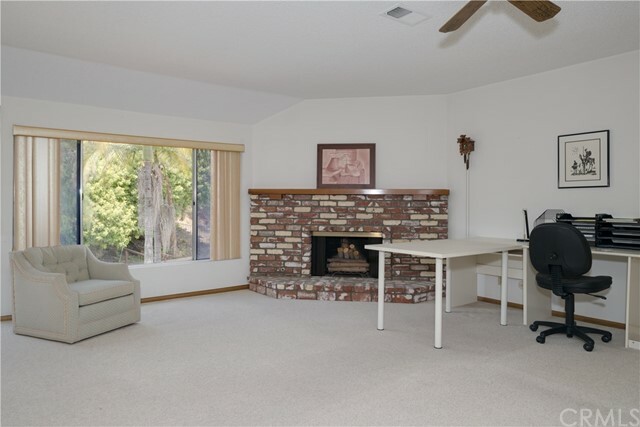 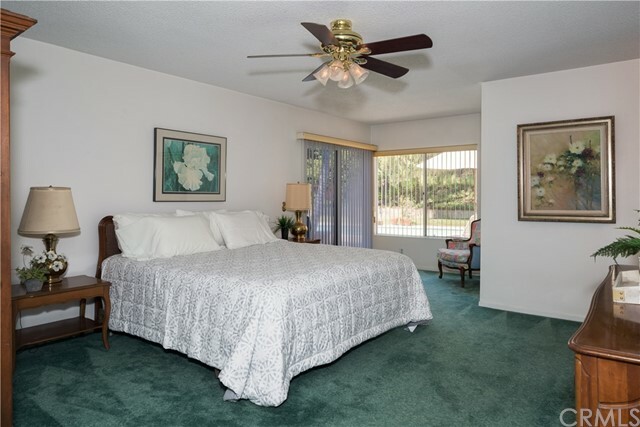 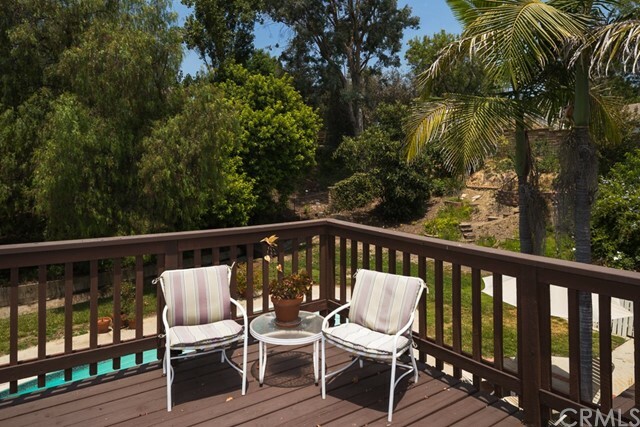 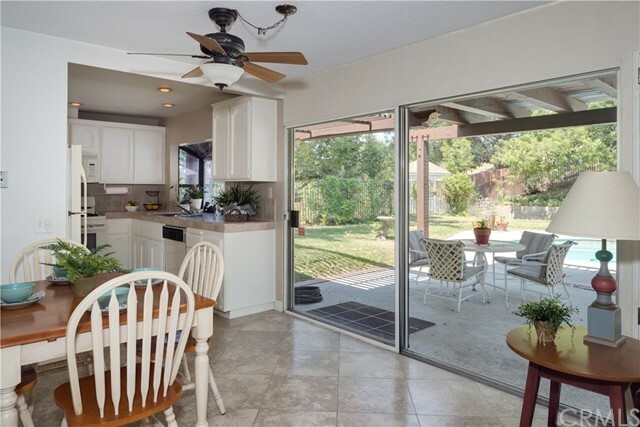 Nearby Horse, Bike & Walking Trails*Travis Ranch K-8*Easy Access To Freeway & Local Shopping Areas.